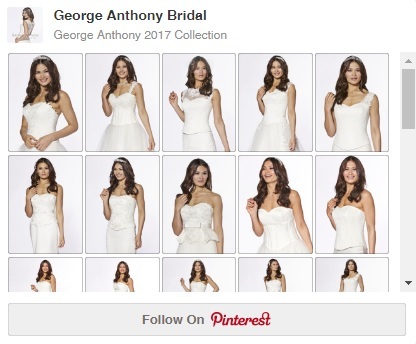 The George Anthony 2017 Bridal Collection is on Pinterest! Visit our page and start pinning to your boards! !